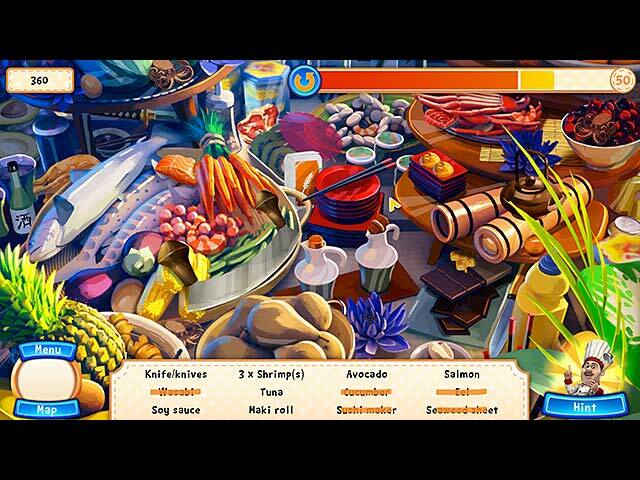 Download Mac Gourmet Chef Challenge: Around the World Game Windows 7 Games! Juliana is passionate about cooking and dreams of making her mark in gastronomy. 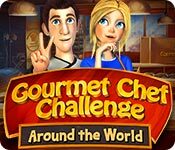 When she discovers the Gourmet Chef Challenge: Around the World competition, she sees an opportunity to show her skills and goes on the TV show! Make your creativity work and learn how to prepare tasty recipes to win the Gourmet Chef Challenge: Around the World competitions. 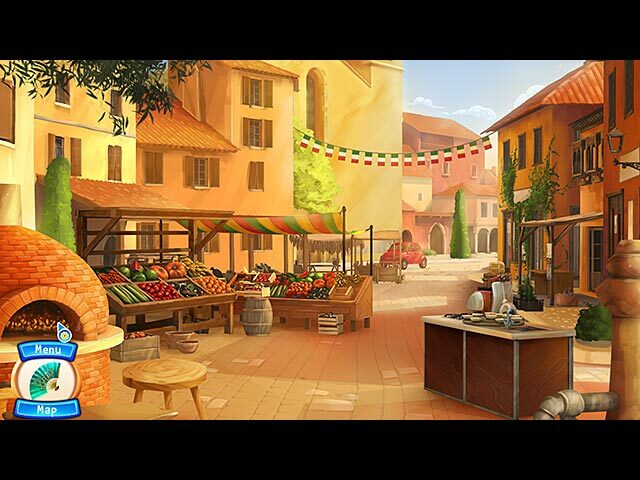 Travel through various countries to search for ingredients and cooking materials that will help make you a brilliant chef. Enjoy the change of scenery as you discover various local specialties, from Europe to the United States, Brazil, India, Russia, Morocco, Canada, China, and Japan. 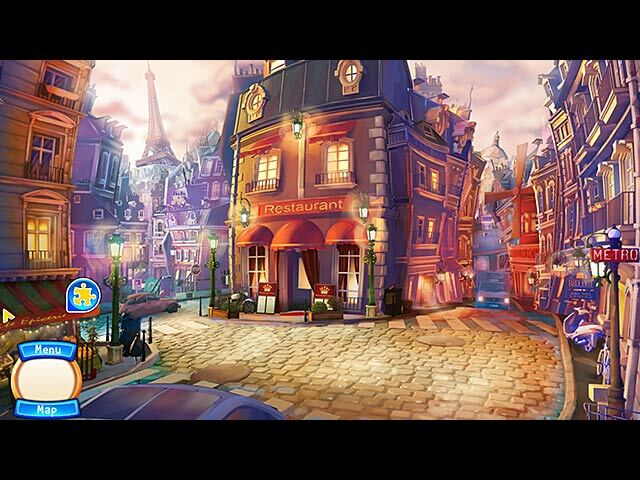 Help Juliana confront her fierce competitor Kyle, and win the big Gourmet Chef Challenge: Around the World competition!